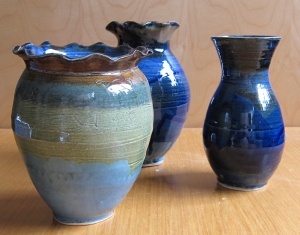 Inspiration Studio teaches low-income women how to create and sell pottery. The program allows women to gain meaningful employment and provides a safe and inclusive space for women to be creative. 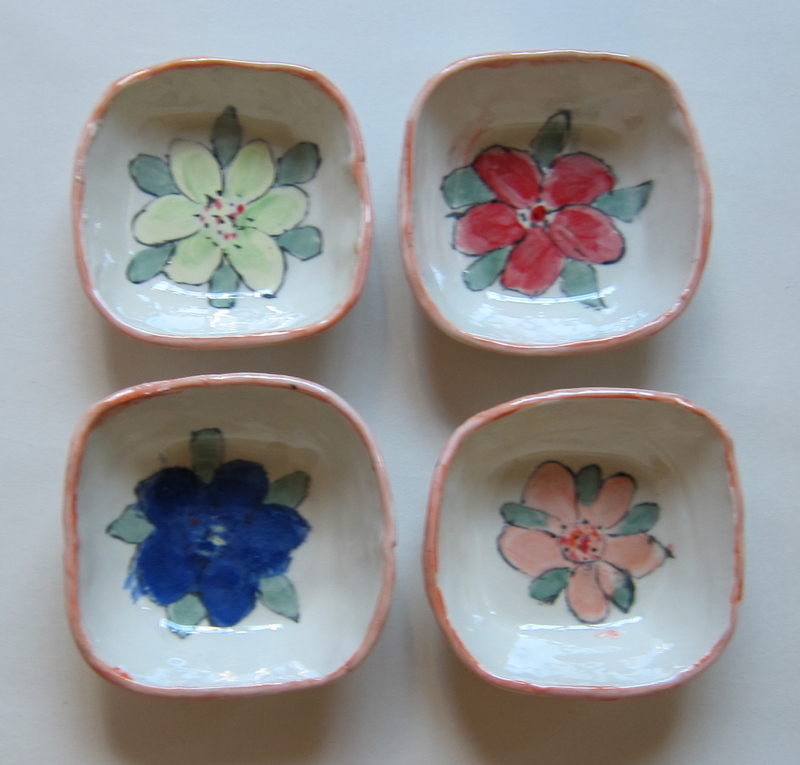 We produce a wide selection of stoneware pottery, available in a range of glazes and surface treatments. Custom orders are welcome; generally six weeks are needed to complete an order. Studio visits are also welcome with an appointment. Inspiration Studio is funded by the Toronto Enterprise Fund, the Co-operators and ELJB Foundation, and is a social enterprise project of Sistering - A Woman’s Place. Sistering provides drop-in services for women including food access, case support, housing support, employment and income assistance. The services and programs provided offer practical and emotional support for women and works to change social conditions which endanger women’s welfare.